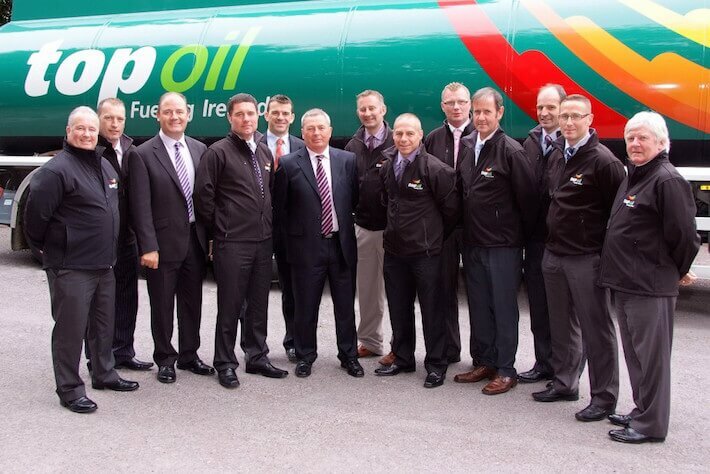 Let Top Oil manage your fuel requirements while you manage your business. We know that all our commercial customers have different requirements and we endeavour to provide each customer with the highest quality of service, tailored to their individual needs for heating oil, petrol, diesel, agri diesel, and fuel cards. As one of the country’s leading importers and distributors of fuel, you can be safe in the knowledge of security of supply at all times. We supply high-quality fuels to a wide range of industries including government; transport/haulage; agricultural and marine and have the experience and knowledge to understand your requirements. We have an experienced and specialised team of local sales staff working across the country who are available to answer queries, provide quotations, take fuel orders and route deliveries for a date and time that suits you. Our team of local drivers work to ensure that you receive the right product when and where you need it.